New Richard Wileman single HARVEST OF THE STARS released 14 February 2019. New Richard Wileman single SUBLIME RUINS now available at Bandcamp. Richard Wileman’s solo album VEIL will be released on CD in February 2018 on the Believers Roast label. The CD is available from Bandcamp, Amazon, Genepool and Wayside. Digital releases follow in March (itunes, Amazon etc). Listen on Spotify. Richard Wileman will release a new single MEPHISTO PORTRAIT on Bandcamp 13th October, 2017. Spotify, Amazon, itunes etc will follow on 12 November 2017. New Facebook page for Richard’s solo projects. Richard Wileman will release a new 4 track digital EP GHOST on Bandcamp 31st August 2017. Spotify, Amazon, itunes etc will follow on 1st October 2017. New Facebook page for Richard’s solo projects. A new Karda Estra album INFERNAL SPHERES goes on general CD and digital release in April 2017 on the Believers Roast label (BR020). A new Karda Estra album TIME AND STARS will be released in June 2016 on CD (Believers Roast BR019). This edition collects the two EPs: THE SEAS AND THE STARS and FUTURE SOUNDS. A new Karda Estra EP FUTURE SOUNDS will be released on 21st November 2015. 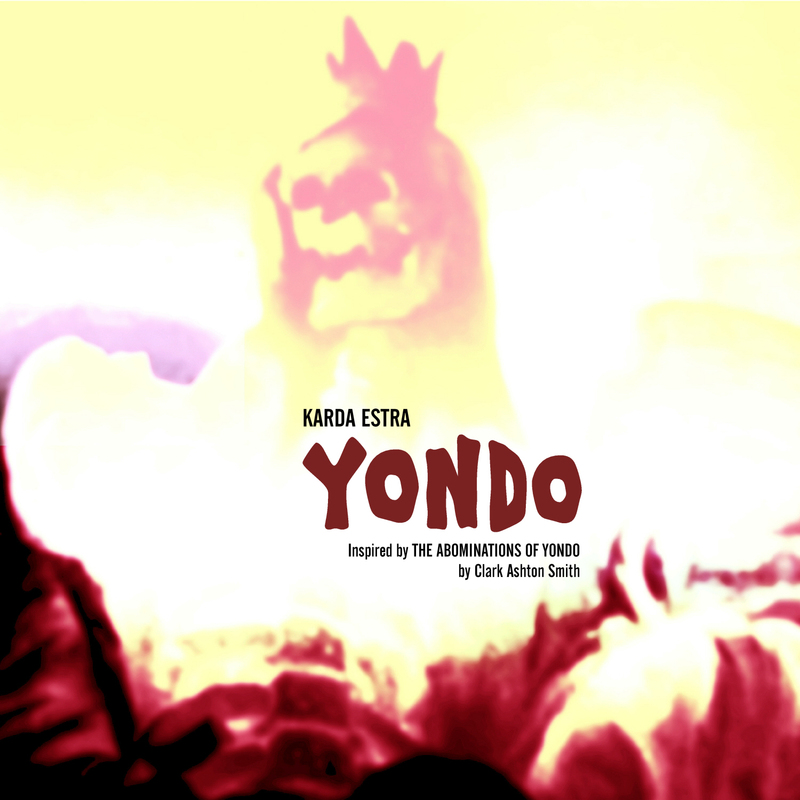 A new Karda Estra single YONDO will be released on 5th October, 2015. This will be available as a free download for a limited time from Bandcamp. The piece was composed by Richard Wileman and is based on the story ‘The Abominations Of Yondo’ by Clark Ashton Smith. 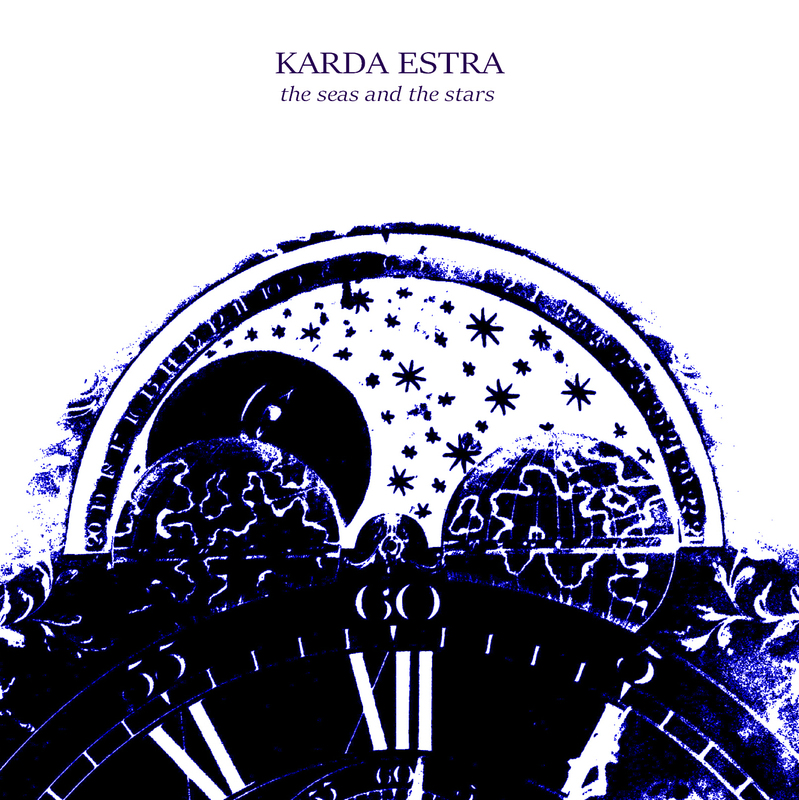 The Karda Estra EP THE SEAS AND THE STARS will be available from Bandcamp on 4th August, 2015 as a download and a very limited CDR/signed picture postcard (edition of 51). The EP will be made more generally available (download and streaming only) by the end of August. ‘The Seas And The Stars’ chronicles the collision between the Andromeda galaxy and our own Milky Way, the eventual end of everything, a celestial intervention and a return to where everything began – viewed from an impossible, empty shoreline. All in 20 minutes. ‘Karda Estra has always provided the sound track to truly big ideas, deep thoughts and boundless expanse…’ full review by Dave Franklin. 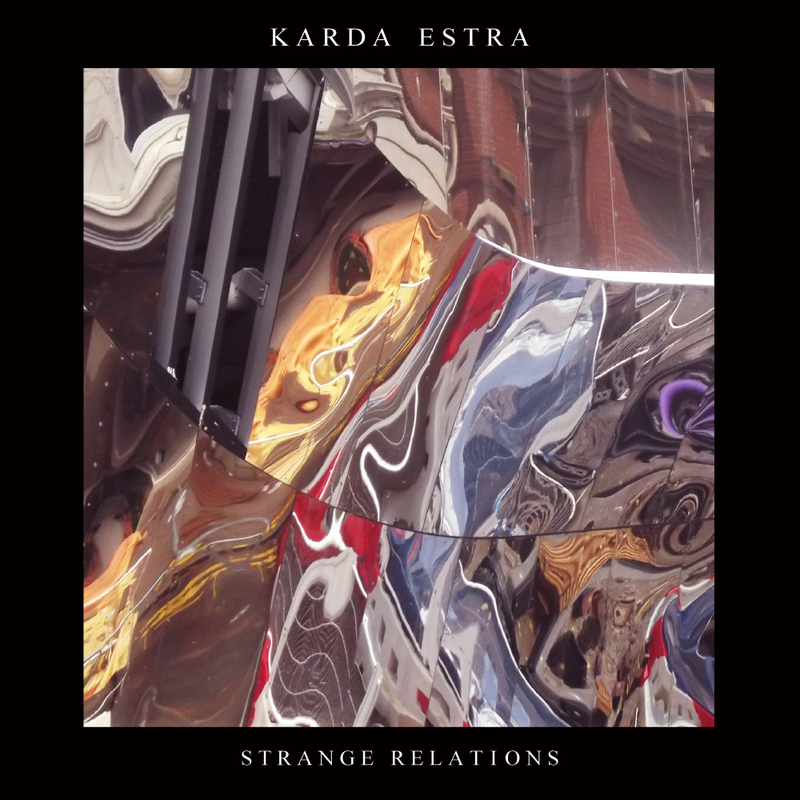 The eleventh Karda Estra album STRANGE RELATIONS will be released on CD in January 2015 on the Believers Roast label (Cat no: BR016). Available from Genepool, Amazon.co.uk, Amazon.com, Bandcamp, Wayside, Kinesis and Synphonic. The download version of the album will be released on 9th February 2015. The album features six collaborations with drummer Paul Sears (The Muffins). Track two also features Kavus Torabi’s (Knifeworld) third appearance on a Karda Estra album. Tracks 1, 3, 4, 5, 6 composed by Richard Wileman and Paul Sears. Track 2 composed by Richard Wileman, Paul Sears and Kavus Torabi. Tracks 7, 8 composed by Richard Wileman. Karda Estra’s tenth album MONDO PROFONDO will be released on 22nd July, 2013 on the Believers Roast label. It will be released as a download and a special edition 2-on-1 CD. The CD also features the ninth album NEW WORLDS from 2011 which so far has only been available as a download. The album features four Richard Wileman compositions plus two collaborations – one with Matt Baber (Sanguine Hum) and another with Mohadev and Benjamin DeGain (Terraformation), Stu Rowe (Lighterthief/Andy Partridge), Kavus Torabi (Knifeworld/Cardiacs) and Phil Mercy (Thieves’ Kitchen). New Worlds also features collaborations with Rowe and Torabi plus Bridget Wishart and Don Falcome (Hawkwind / Spirits Burning).